All posts tagged "supercars for sale"
Ford GT Flippers, Beware! Mecum Auctions will no Longer Auction off your Car! 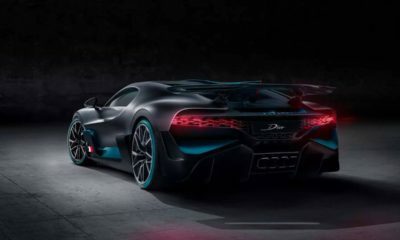 A Bugatti Divo Build Slot is for Sale at $7.5 Million. Any Takers?